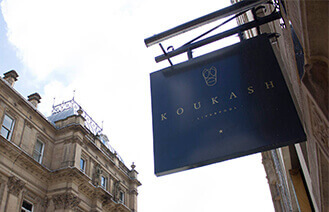 Here at Koukash Bar & restaurant, we are delighted to welcome celebrity chef duo Marc and Clare Lara to the Koukash family and we can’t wait to share the new menu lovingly cultivated by the pair. New Head Chef Marc’s french flare accompanied with development Chef Clare’s Scouse heritage makes for a delicious recipe in the kitchen. The couples love of food turned in to a true love for each other 15 years ago whilst working together in a Parisian Michelin star restaurant. 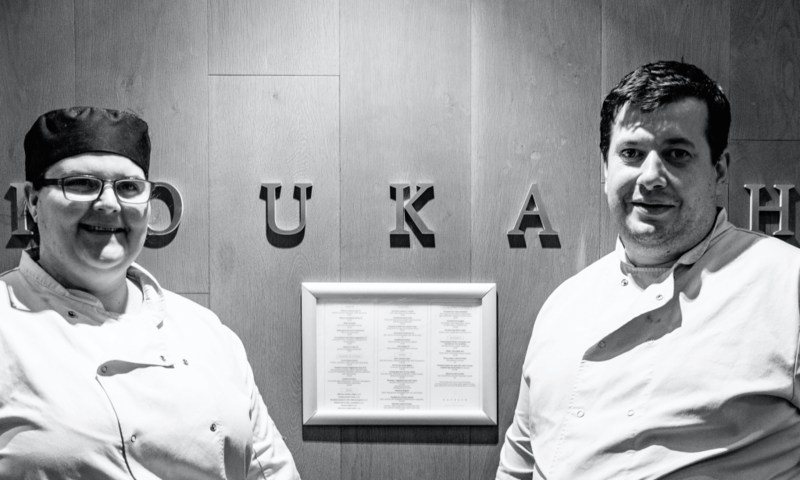 The Duo have cooked for an array of celebrity clients and their services have been requested and enjoyed for private dining by the Queen of England. Clare is celebrated as the Winner of the professional MasterChef 5 years ago and went on to teach some of the finest upcoming kitchen talent. The new menu embarks on a delicious journey around the Mediterranean whilst maintaining homely Scouse roots. It truly is Mediterranean meets the Mersey.